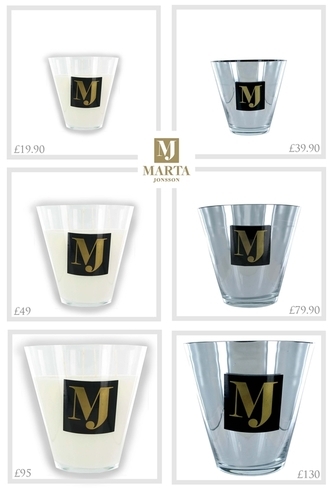 Sale is now on in store and online! 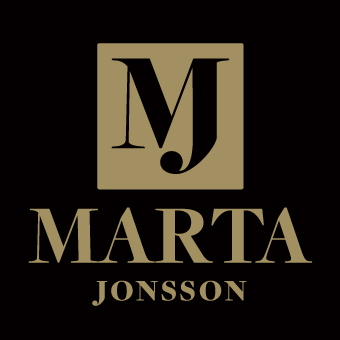 The designer Marta Jonsson makes beautiful shoes and handbags. 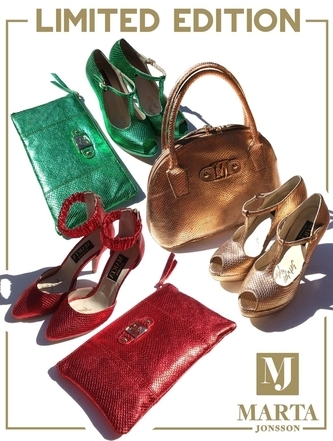 Created with Italian leathers and featuring Soft-in-Step by Marta makes every item a joy to wear.